The danger of picking up a classic example of your favourite car is that someone else will have owned it before you, and it’s unlikely to be just right. 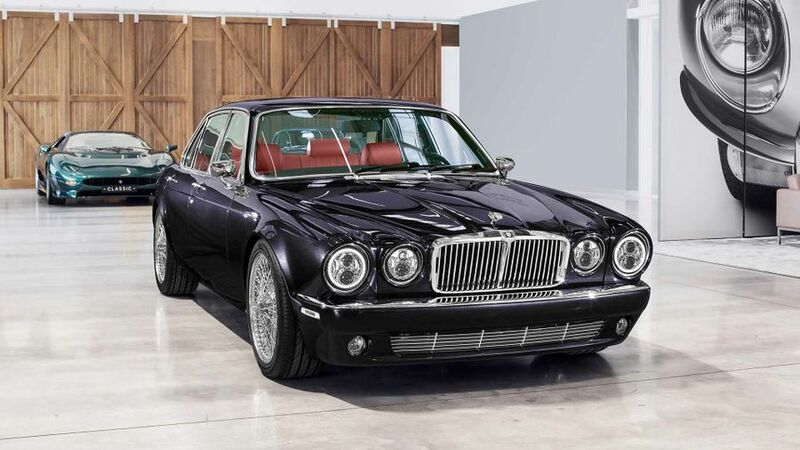 Jaguar Classic has helped Iron Maiden drummer Nicko McBrain get around this by creating his ideal car: a 1984 XJ6 that has been dubbed the ‘Greatest Hits’ model. Appropriately, given Nicko has lived his life at the heart of one of the biggest and greatest heavy metal bands in the world, the car features several music-inspired touches, including a bespoke stereo with guitar amplifier-inspired control knobs created from aluminium. But there is much more that makes this car a unique creation. It features bespoke front and rear bumpers that have been integrated into the modified bodywork, flared and restyled wheel arches, unique sills and rear door pressings, uprated adjustable suspension, full LED headlights and improved sealing to reduce noise on the move. It also gets a touch of the modern and the classic, with a fully integrated touch-screen satellite navigation system with rear-view camera, upgraded air conditioning, and remote central locking. Personalised touches include several components from Nicko’s first XJ6, including the original ignition key from 1984. 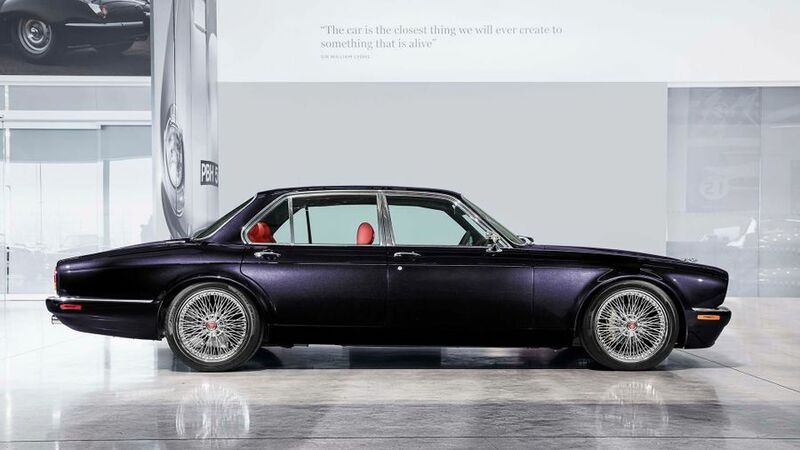 It also gets elements from the Jaguar E-type engine, with a bespoke exhaust, which means it should sound as good outside as it will in the cabin. Funnily enough, Jaguar doesn’t go into any detail on how much the project cost, but it’s unlikely someone of Nicko’s status will worry about that given how much the car means to him. 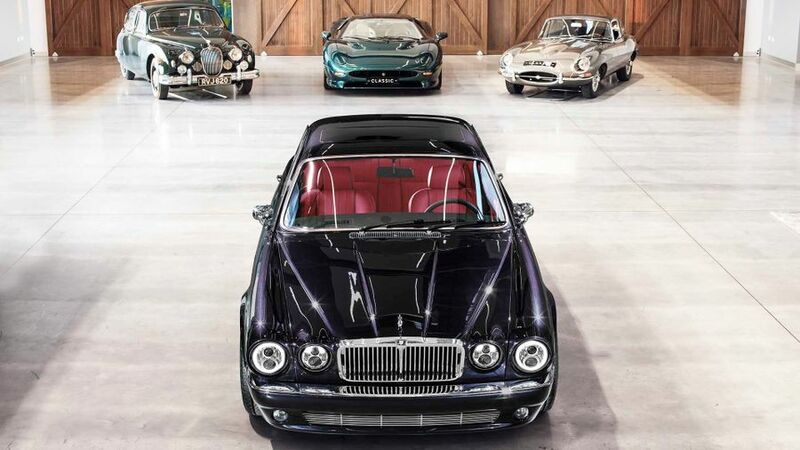 If you want to do a bit of dreaming, take a look at our pick of the best classic cars.